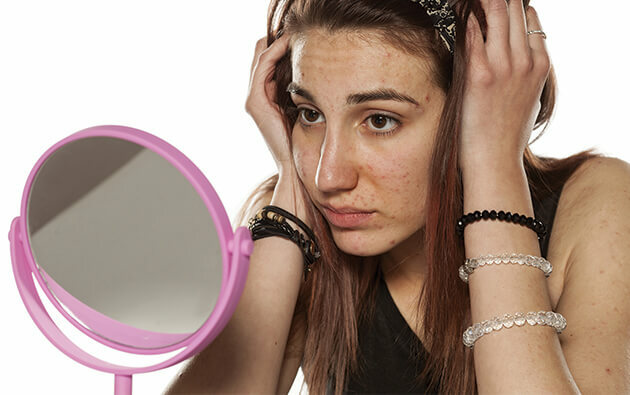 Does Excess Iron Provoke Acne? We’ve heard this since childhood - Iron is beneficial for all living organisms. It is a chief component of hemoglobin and helps in carrying oxygen to the red blood cells. Also, we need iron for bodily growth, DNA synthesis and electron transport. 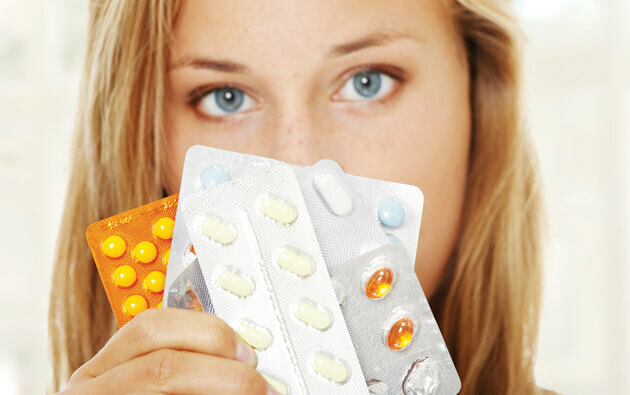 However, not many people are aware of the fact that excess iron can trigger acne breakouts. When excess iron is present in our body, it gets deposited in the skin due to lack of storage space in the body. Iron oxidizes the Polyunsaturated Fatty Acids (PUFA) and leads to the formation of lipid peroxides which further form toxic compounds in the body. 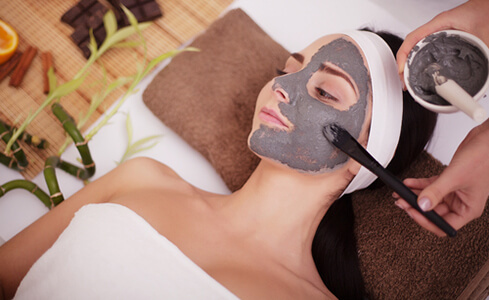 This can cause damage spots and blemishes on the skin and other organs. Pathogens need iron to survive, thrive and multiply. Excess iron feeds the bad bacteria like E. coli, Salmonella, etc. and disturbs the balance of the gut flora resulting in gut inflammation. These pathogens release a toxin called lipopolysaccharide (LPS) that weakens the guts mucosal membrane and causes a leaky gut. This provides an easy way for pathogens and particles from food to enter the blood stream and cause inflammation. 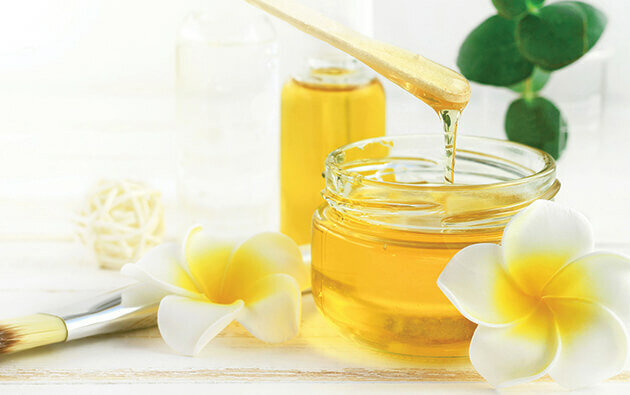 When the digestive system gets disturbed, it can affect the skin and cause condition such as acne and eczema. Iron overload causes insulin resistance which makes it difficult for the body to digest carbs properly. 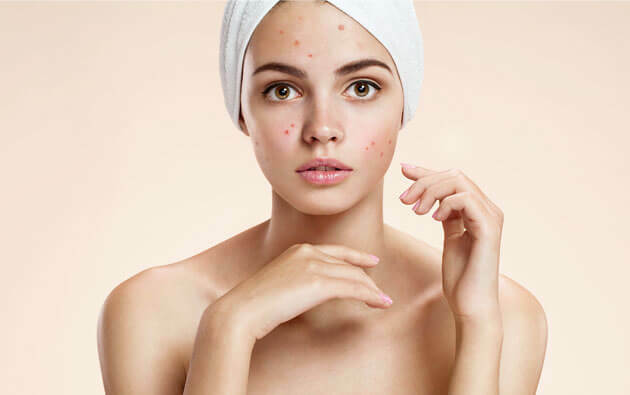 When excess insulin is present in the body, it stimulates an increased amount of sebum and skin cell production leading to clogged skin pores and finally acne. Our body tries to get rid of excess iron by storing it in the liver in order to protect more essential organs. However, even the liver suffers from iron damage in the end. When the liver becomes incapable of filtering the toxins, they find their way to the skin and can provoke acne breakouts. Another major way in which iron overload leads to acne is by feeding a fungi in the body known as Candida. The naturally occurring yeast, Candida, causes a number of skin problems and excess iron is responsible for the overpopulation of this fungi. 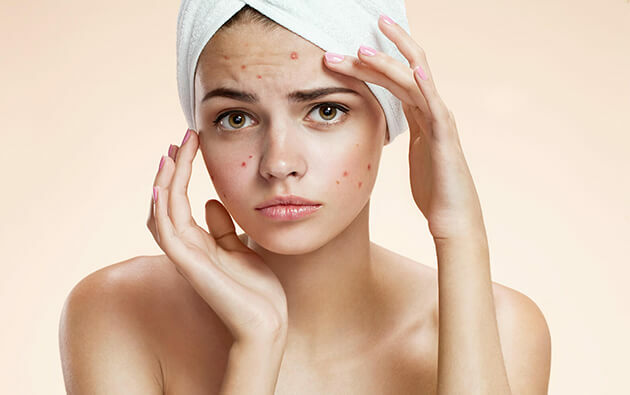 While the best products for acne such as acne gel, acne soap can be highly effective in helping you get rid of acne, it is equally important to keep your iron intake in check to stay away from these unwanted breakouts.